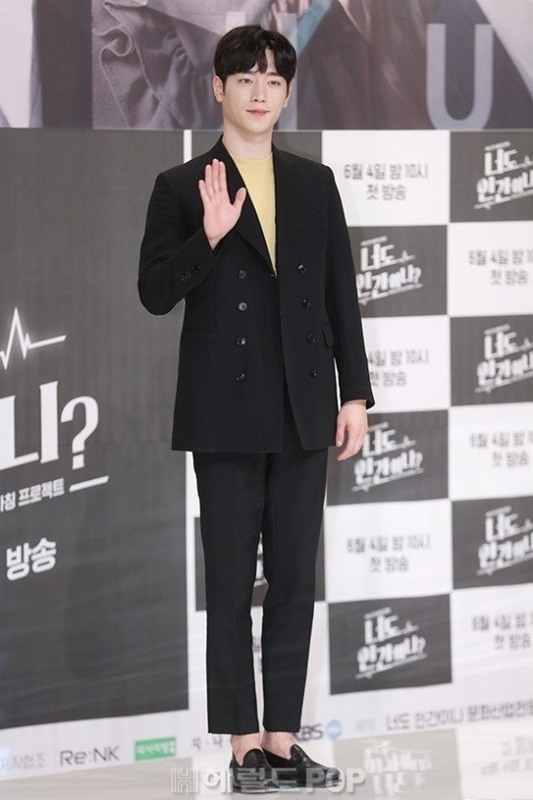 Seo Kang-joon talked about his character in the upcoming drama series “Are You Human?” on KBS2. In the new sci-fi drama series, Seo will play two characters at once -- a young and rich troublemaker and an identical looking AI robot. It was one of his goals to play two characters in one production. “But it is sometimes very confusing and difficult. I tried hard to depict two different characters,” he said. The pre-produced series will air its first episode on Monday at 10 p.m.